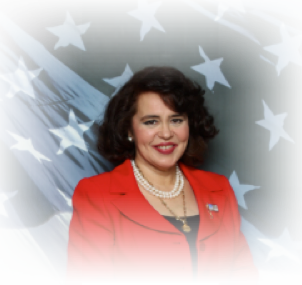 Here you will find an archive of selected photos, speeches, interviews, articles and links to Marielena Stuart’s historic campaign for the United States Senate 2012 (Republican-Florida). Please note that the photo carousel is a larger version of the original that appeared on the campaign website. 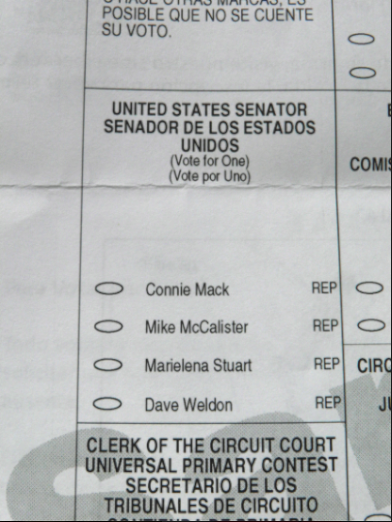 Please also follow the links to IN TOUCH… where Marielena published commentaries and reports as she travelled throughout Florida, in one of this country’s most memorable campaigns, by an authentic conservative. May God bless you– and may God bless America. PLEASE NOTE: Any ads that appear are automatically generated by WordPress.com and are not part of this Archive. 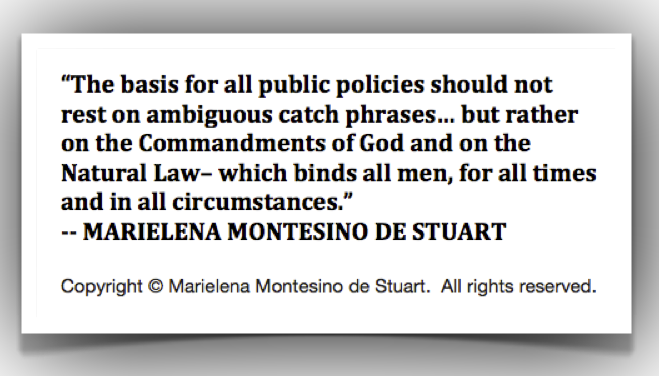 Marielena Montesino de Stuart, Marielena Speaks, Marielena Stuart, Republican, U.S. Senate 2012, United States Senate 2012.